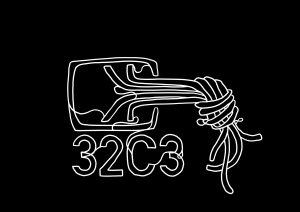 32C3 talk – Megacorp. 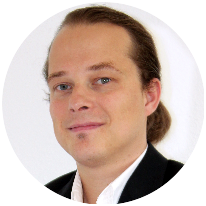 – Trust us and our business will expand! presented at: 32C3 Chaos Communication Congress, Hamburg/Germany. The lecture outlines strategies by the “Artist against 419” online community that uses open source intelligence to gather data and file reports about fraudulent websites. The lecture presents the artistic installation “Megacorp.” (created by KairUs) that tries to visualize the global phenomenon of fake business websites.